Click to order a physical copy of our 'Ever Haunting EP' NOW for only $5! 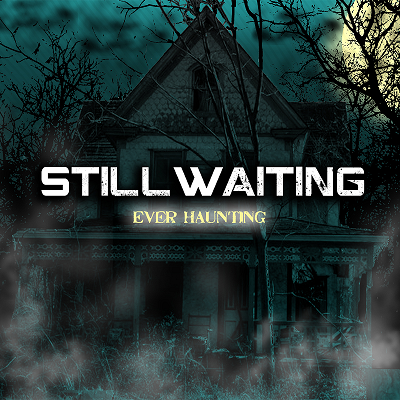 StillWaiting released their Ever Haunting EP for digital download on April 23, 2013 on iTunes, Amazon, and most all large digital distribution platforms. Click here to buy the album on iTunes and click here to get it on Amazon for only $4.99! To listen to our songs for free, head on over to Spotify by clicking here.